Woollyhugs > Latest.. > Auction > Spring Auction 2019 > Spring Auction. Number 158. Pink Easter egg with UNICORN!! 158. Oh. My. Word! 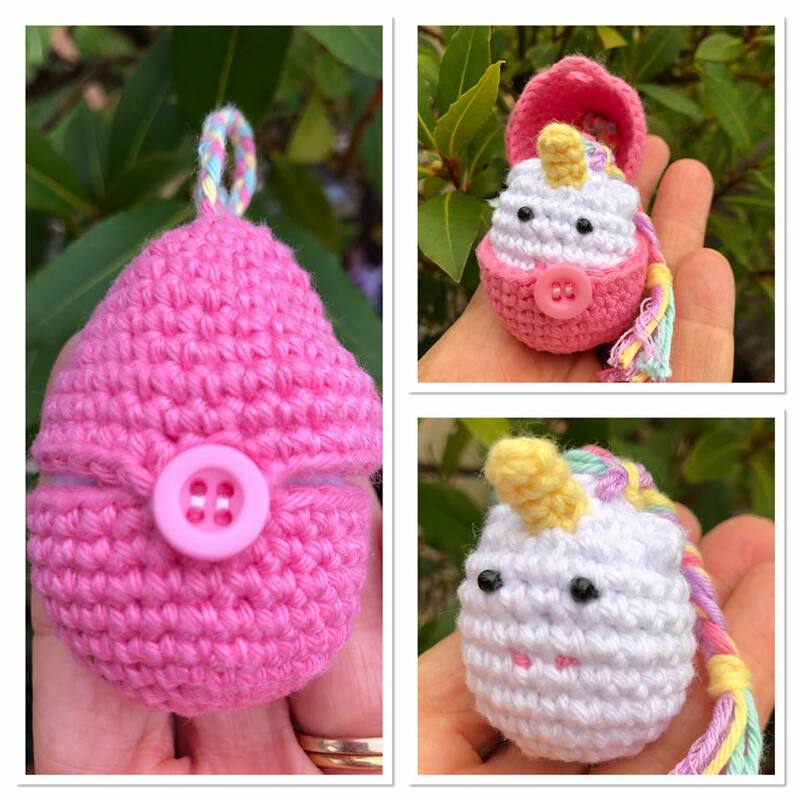 This adorable tiny unicorn comes tucked up in the little pink Easter egg with button fastening. Egg is approx 7cm tall. So totally adorable! Can’t cope with its CUTENESS!! item name : Spring Auction. Number 158. Pink Easter egg with UNICORN! !